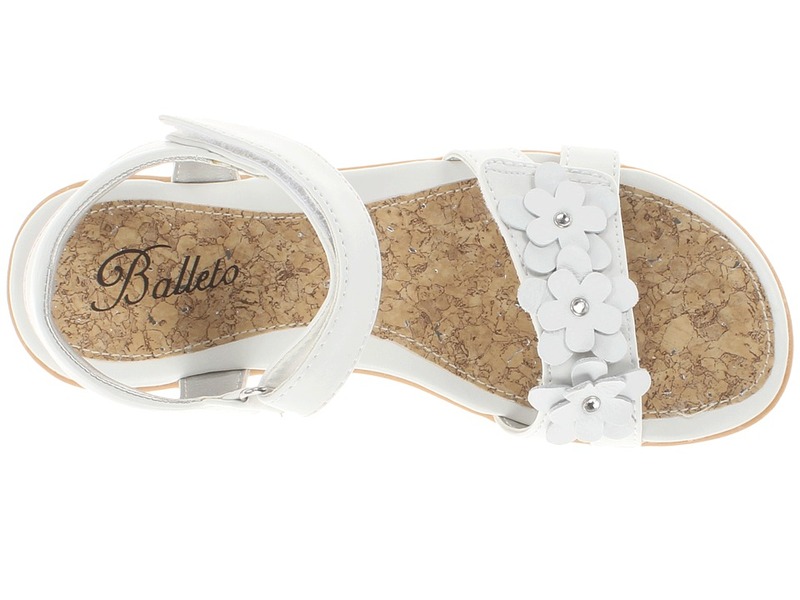 Watch the flowers bloom right before your eyes with the fresh Jasmine – Balleto sandal. ; Man-made upper features rainbow-colored floral adornments. ; Hook-and-loop ankle strap for easy on and off. ; Breathable man-made lining and cushioned footbed for all-day comfort. 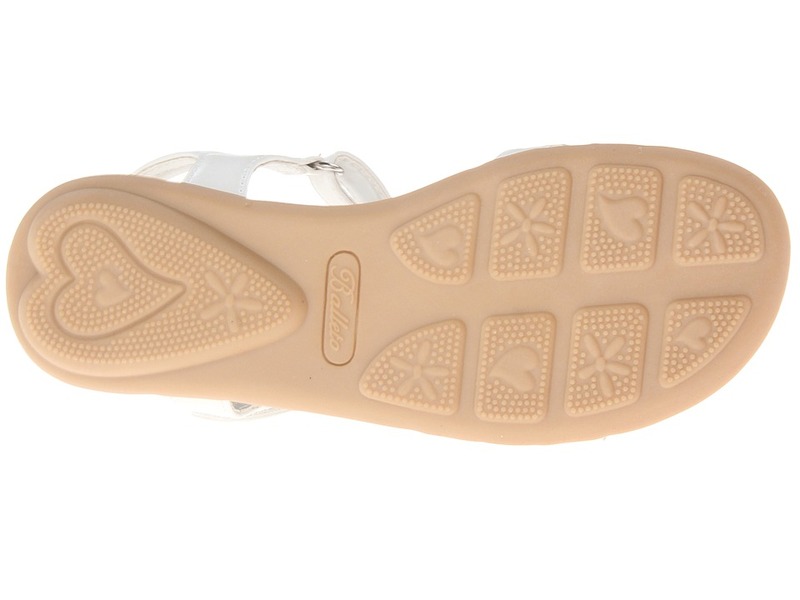 ; Dual-density rubber outsole is flexible. ; Imported. Measurements: ; Heel Height: 3 4 in ; Weight: 4 oz ; Platform Height: 1 2 in ; Product measurements were taken using size 13 Little Kid, width M. Please note that measurements may vary by size. Be the first to review “Jumping Jacks Kids Balleto Jasmine Toddler Little Kid Big Kid Girls Shoes” Click here to cancel reply.